How to Delete Your Reddit Account? Home »	Uninstall » How to Delete Your Reddit Account? Issue: How to Delete Your Reddit Account? So I‘ve been on Reddit for more than a year, but I did not understand its peculiarities fully. I agree that those Karma things and other stuff is awesome, but it‘s actually not for me. The thing is that I cannot figure out how to remove my Reddit account. Could you please provide a tutorial on how to remove it? Although the beggining of the site was not that successful, currently it‘s ranked number 4 most visited site in USA and number 9 in the worlds (US, the British, Canadians, Australians and Germans visit it the most). In the beginning of 2017, Reddit had 542 million monthly visitors and 234 million unique users. Reddit has a distinctive classification of news‘ categories, i.e. reddit and subreddit. The users whose links or posts are transfered to subreddit section are called redditors. People can upvote or downvote the news, links, and post by giving them some Karma or taking it away. Not to mention, “Ask Me Anything” or AMA is a trendy term used on Reddit and the Internet society in general to refer to interviews occuring between the discussion pioneer and his/her followers. Reddit AMAs feature allows asking questions to public figures and which is why it‘s extremely popular. In a nutshell, Reddit is one of the strongest and most visitied news and discussion site in the world, which has a smart and strong community. Nevertheless, many people disapprove off its design and the whole system of communication (Karma, Meta, Upvoting, Downvoting, AMAs, etc.). If you are no longer a fan of Reddit and want to remove Reddit account, follow the steps given down below. NOTE: if you can‘t remember the password of you Reddit account, you won‘t be able to remove your Reddit account. The Reddit support team will not be able to help you either. 1. Open the web browser (any) and open Reddit website. 2. Log in to your account by entering your username and password. 3. Access Reddit preferences by clicking on Preferences button at the top-right corner of the screen. 4. Now open Deactivate tab, which is located near the top of the screen. 5. Type in your username and password to confirm that you‘re the account‘s owner. 6. Check the box next to the “I understand that deactivated accounts are not recoverable” box. 7. 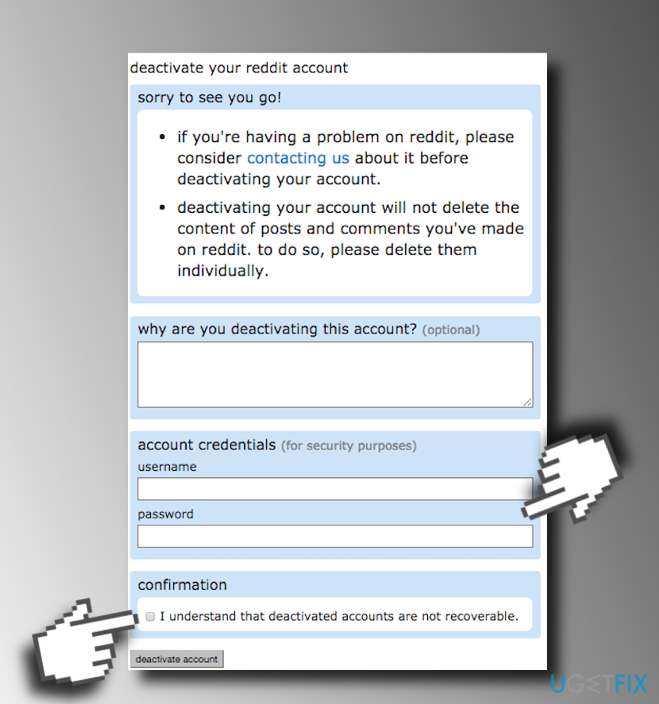 Finally, click Deactivate account button if you are sure that you really want to deactivate your Reddit account. IMPORTANT: after Reddit account removal, you will not be able to use the same username for creating the new Reddit account. Reddit usernames cannot be recycled and the accounts cannot be recovered. ^ Kevin Lohr. Reddit co-founder returns to Tech . Collegiate Times. Virginia Tech, Blacksburg and New River Valley breaking news and information. ^ Josh Straus. Unique Visitors – Understanding Your Audience. The Market Intelligence Blog. ^ Brigid Gorham. 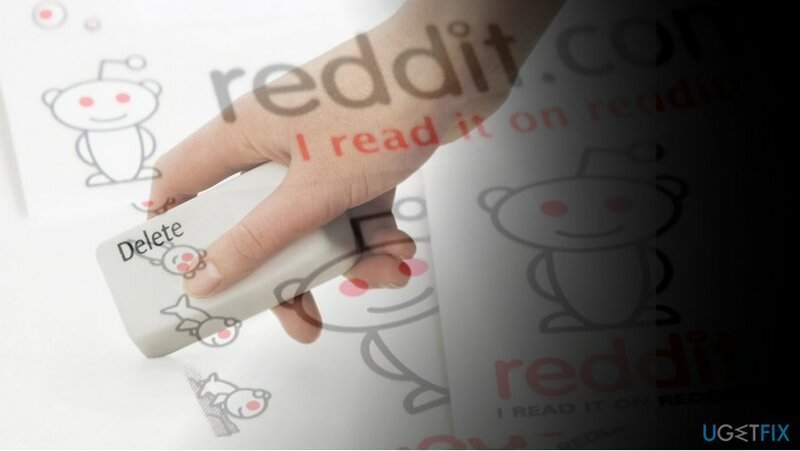 5 Things You Need to Know Before Hosting a Reddit AMA. BIGfish Communications. Financings in major business publications. ^ Anais Ramon. 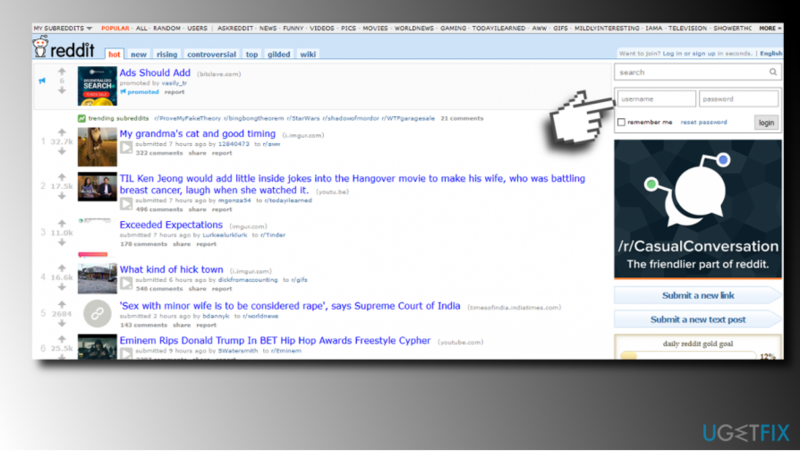 Redesigning Reddit. Tivix. Innovative solutions for clients in the financial services and real estate sectors.